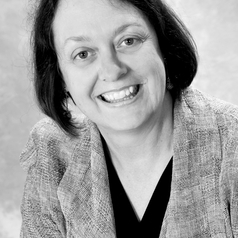 Professor Donna Pendergast is Dean of the School of Educational and Professional Studies at Griffith University. She has an international profile in teacher education, especially in the field of young adolescent teaching and learning. She has conducted large scale professional learning and research studies on behalf of a number of clients. Donna is a passionate educator and believes in the transformative nature of education.